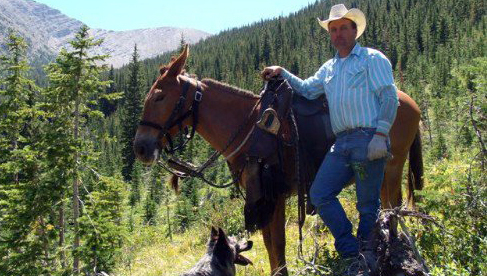 K Lazy Three Outfitters offers Montana wilderness horseback trips through the Scapegoat Wilderness and Bob Marshall Wilderness areas, including the popular Continental Divide Pack Trip, Meadow Creek, Scapegoat Mountain, Chinese Mountain and tailored journeys. Hosts Brett and Julie Todd have lived in Big Timber, Montana all of their lives and will show you western hospitality on a wilderness adventure following the U. S. Forest Service Impact Philosophy. 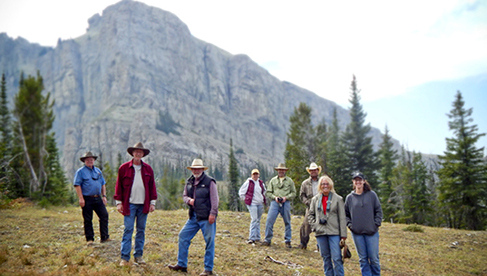 They have over 35 years of packing experience with a lifetime of ranching stewardship. 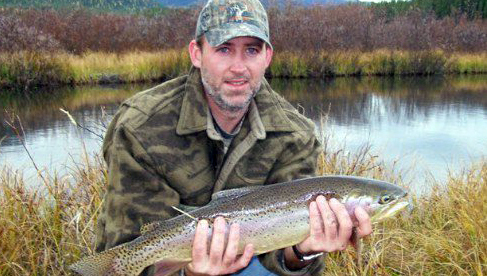 In addition to horseback riding, these vacations include plenty of opportunity for remote Montana fly fishing, photographing the numerous Montana game and fish species and just plain enjoying the wilderness. 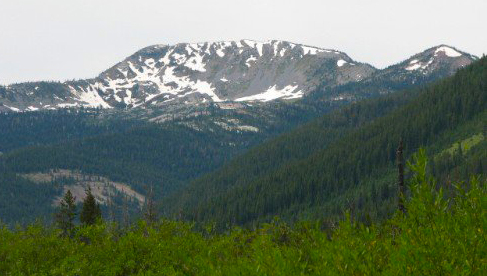 On the Continental Divide Pack Trip, you'll ride along and over the famous Rocky Mountain Continental Divide. 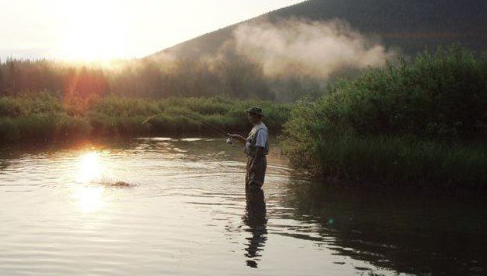 Throw in a little fishing along the way and your camera will get a workout as you travel to the “top of the world“. Travelers can also choose to ride to the spectacular 13 mile long Chinese Wall along the continental divide. K Lazy Three offers a fixed permanent camp with 14 x 16 sleeping tents. Each tent has sleeping cots and a wood stove. it also has a 16 x 24 cook tent. 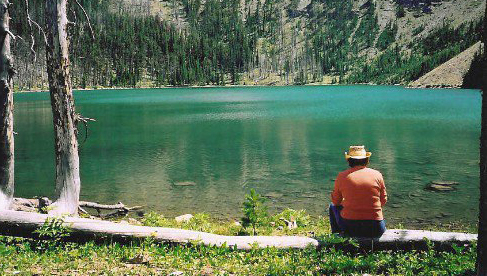 This Montana tour operator offers roving pack trips. 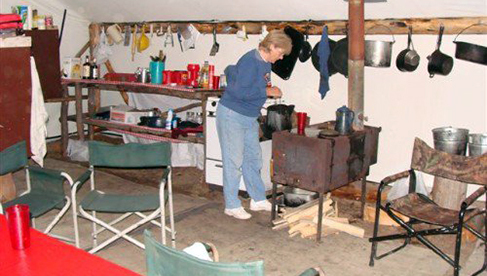 Montana style home cooked meals, many times around or follwed by a camp fire. Trails, riding, fishing, hiking, and sightseeing. 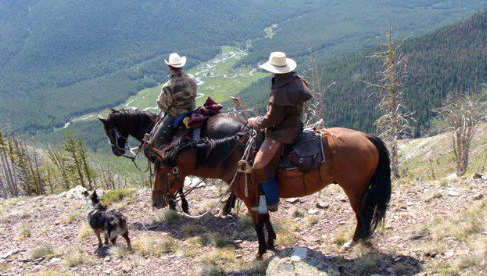 Wilderness horseback riding vacations in Montana's Rocky Mountains.